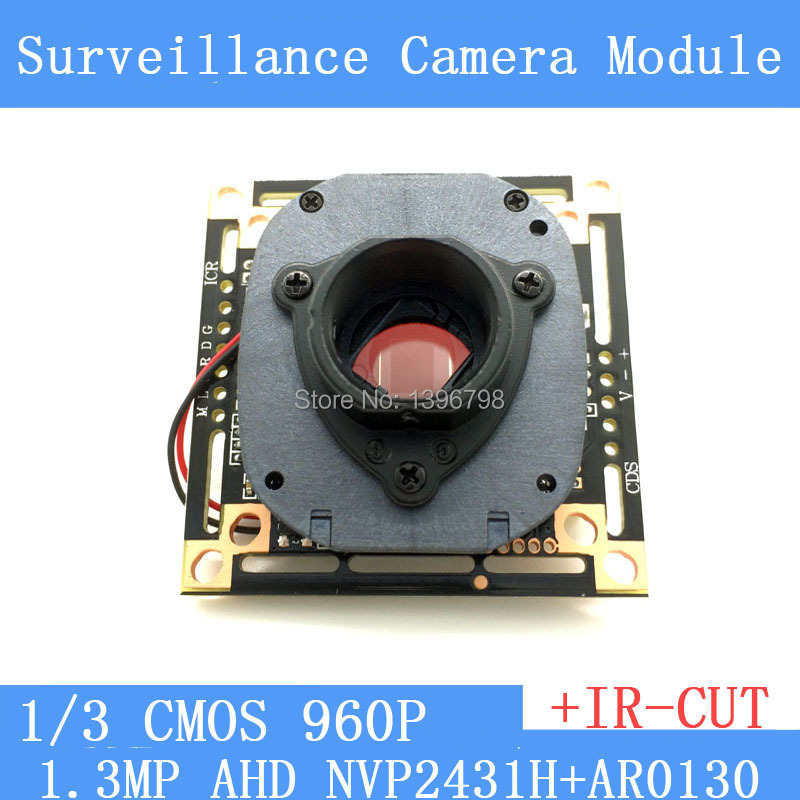 1.3MegaPixel 1280*960 AHD 960P Camera Module Circuit Board , 1/3″ CMOS NVP2431H + AR0130 PCB Board+ HD IR-CUT dual-filter switch	Our company has been persisting in the tenet of credibility based, customers supreme, and quality guaranteed, to provide the best services to you through our utmost efforts! 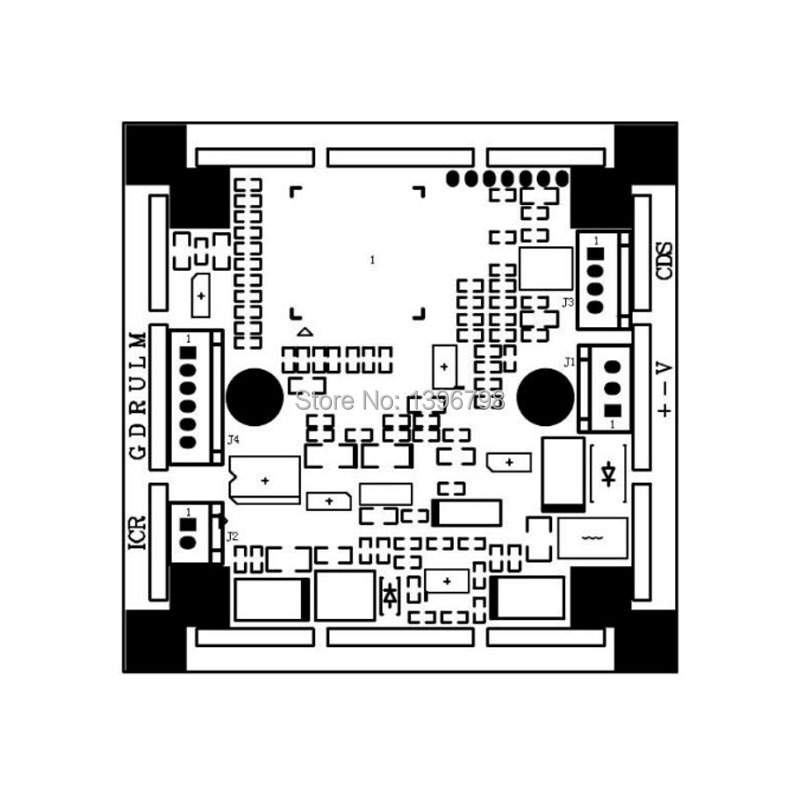 We promise: the same to you the quality our price is optimal, same price our quality is the most guarantee! 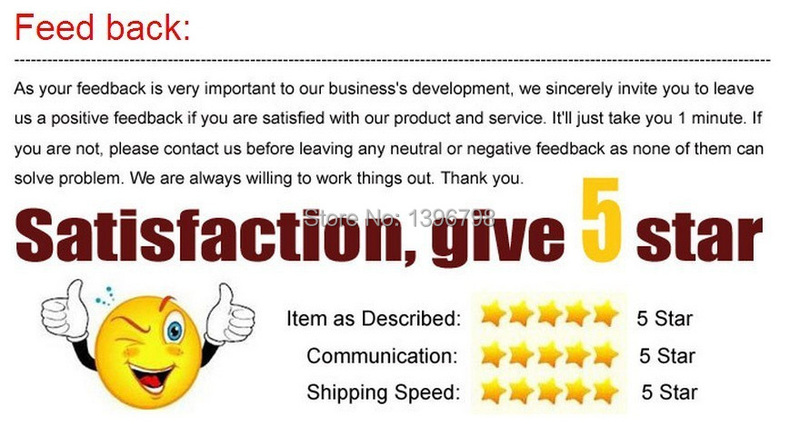 Factory direct sales of goods are definitely value for money! 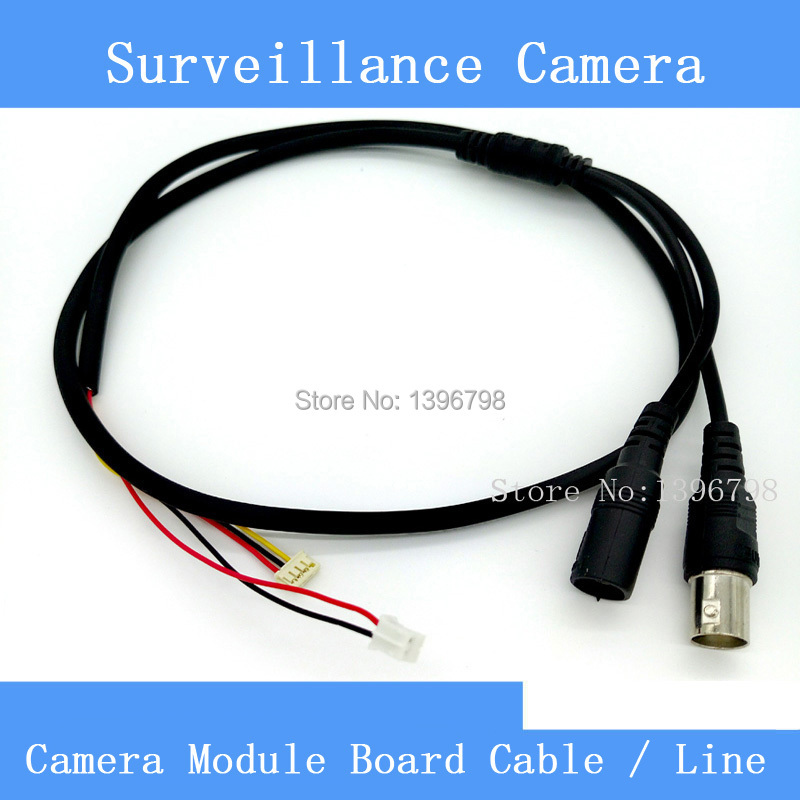 960P AHD Camera Module AHD-1.3MP ,HD CCTV Camera Main Board	— 1/3 CMOS NVP2431H + AR0130	— 1.3MegaPixel	— Single Board 100% Brand New and High Quality –Size: 38*38mm/32*32mm	 Features:	* 1.3 megapixel High Definition CMOS image sensor,, Horizontal resolution reached up to 1200TVL (B / W 1300TVL)	* Micron Aptina 1/3 CMOS AR0130 & Nextchip DSP NVP 2431. 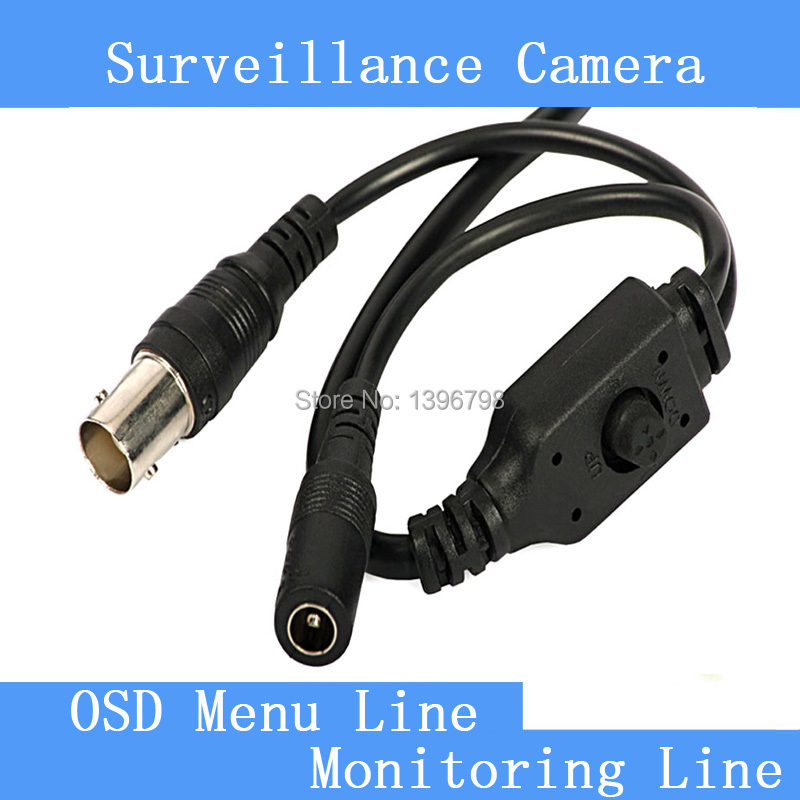 * Support OSD menu control. 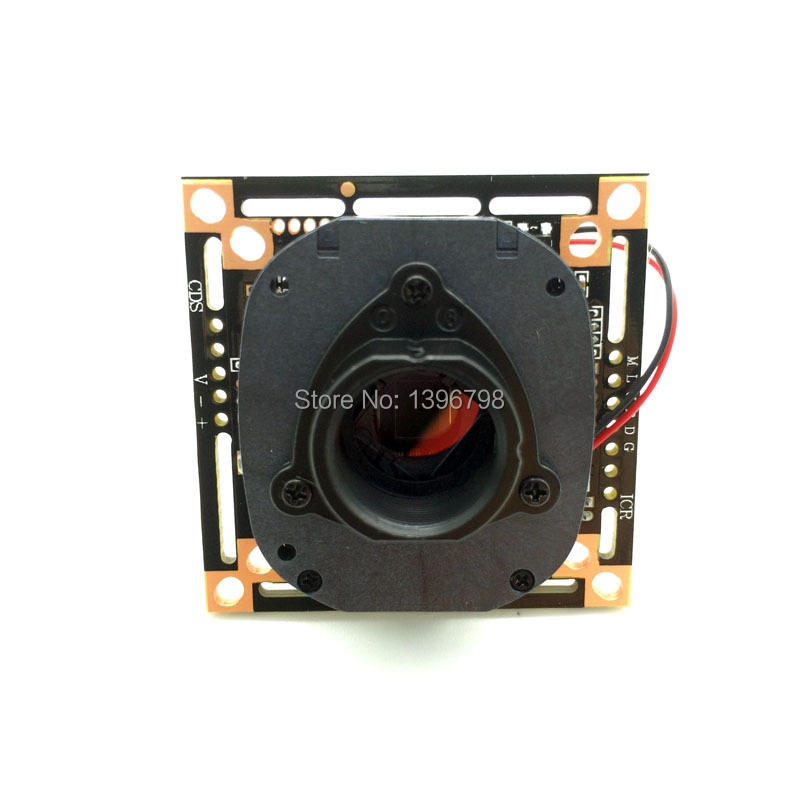 * IRC (IR-Cut-OFF) filter required for better picture color & quality. 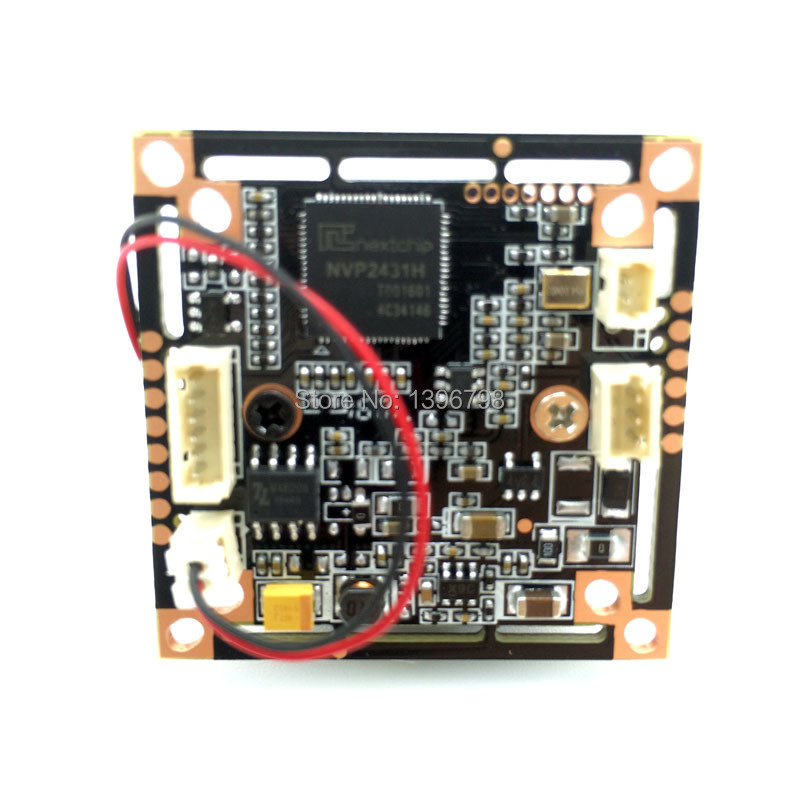 * Day and night features: support automatic switching IR-CUT	* The menu key to switch AHD and CVBS, to facilitate customers with different back-end (with AHD 960H of the DVR or DVR). 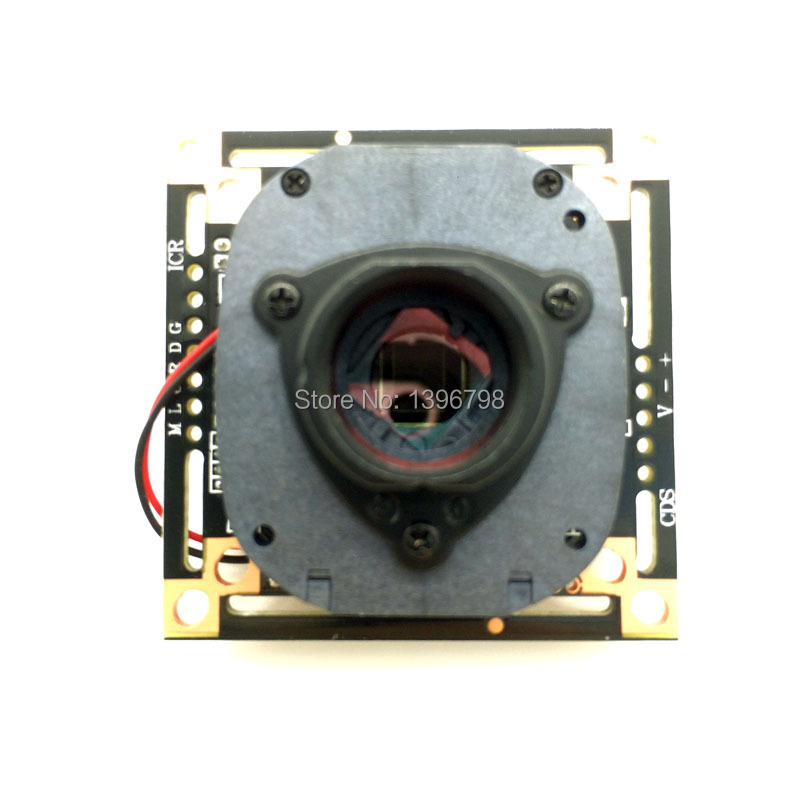 Video format: PAL / NTSC selectable	Description:	* Image sensor: Micron 1/3 “CMOS	* System: PAL / NTSC	* Effective Pixels: 1280 (H) * 960 (V)	* Frame rate: 25/30 frames	* Synchronization: Internal Sync	* Minimum illumination: 0.01LUX / F1.2	* Horizontal resolution: 1200TVL (B / W1300TVL)	* Auto White Balance (AWB): AUTO	* Auto Electronic Shutter (AES): 1/50 (1/60) ~ 1 / 100,000sec, adjustable	* Exposure mode: Global exposure	* IR control: External IR light control switch	* OSD language: English / Chinese	* Video output: 1280 * 960, Progressive AHD-BNC	* Working voltage: DC12V / 80MA	* Working environment: -10 ° C ~ + 50 ° C RH85%	If you want to buy the cable , just clik the picture .